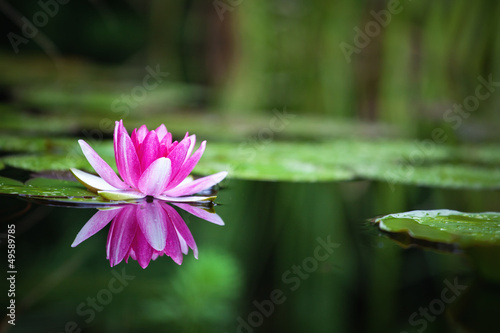 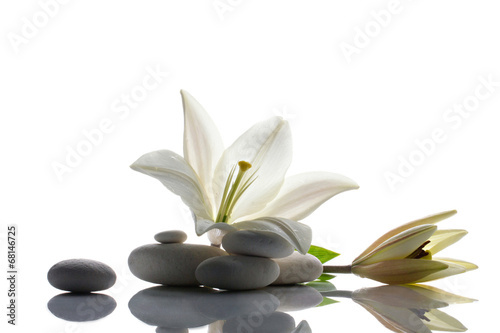 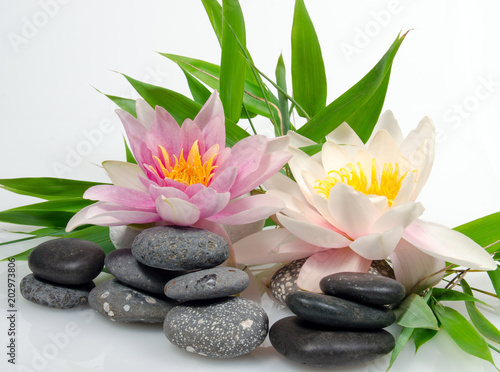 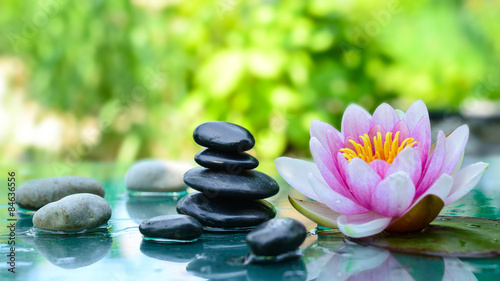 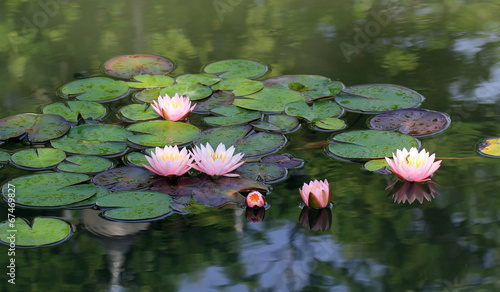 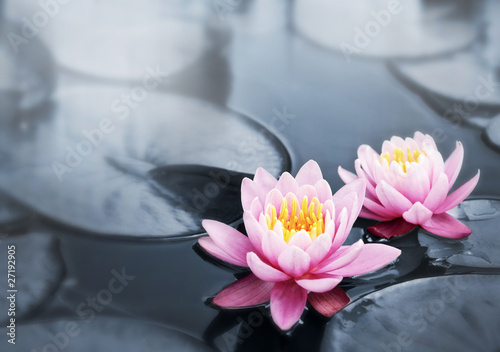 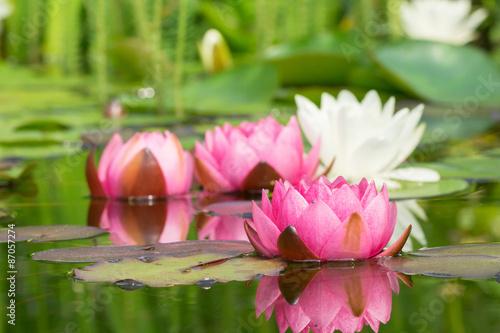 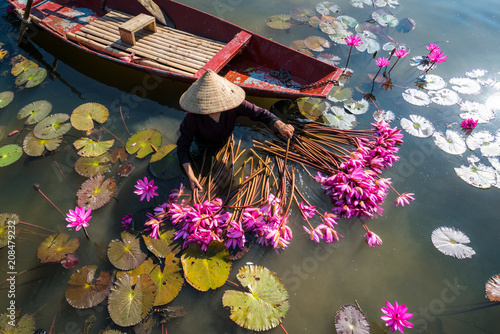 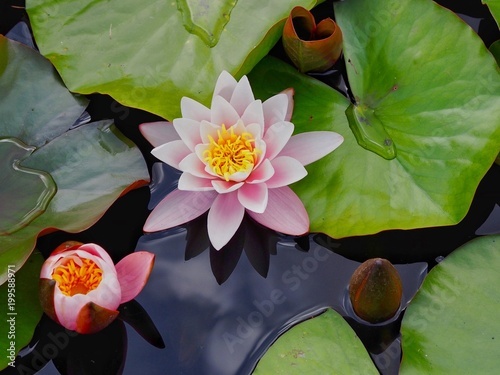 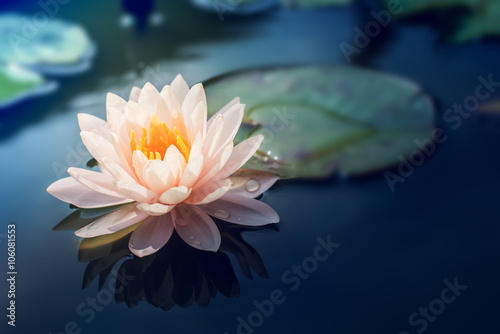 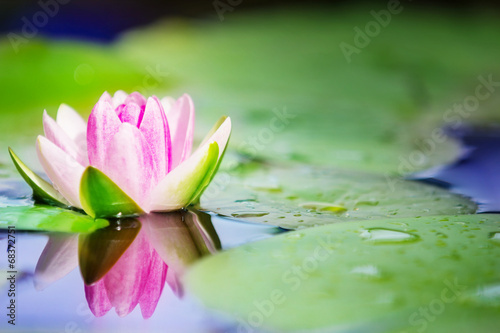 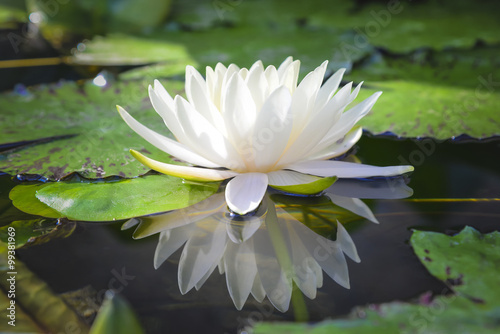 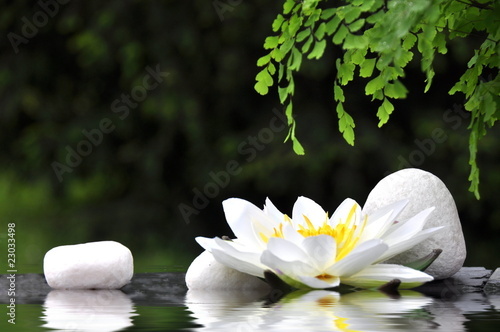 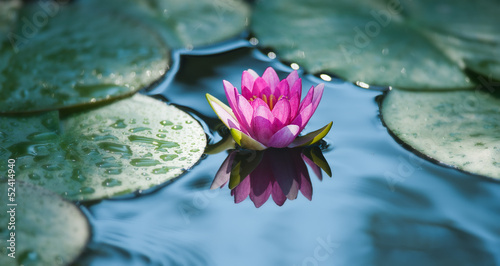 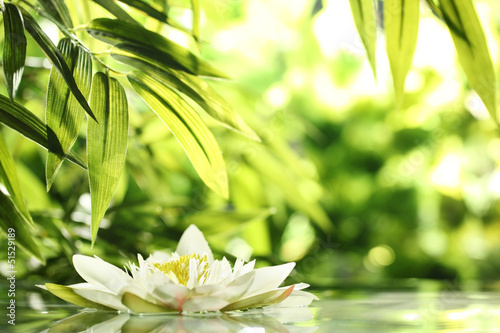 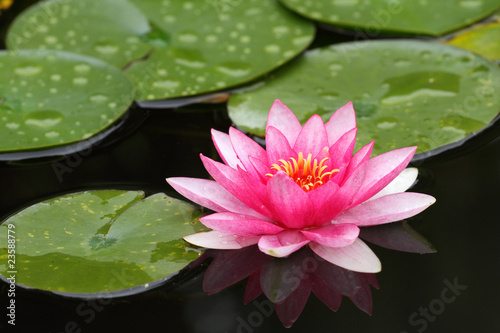 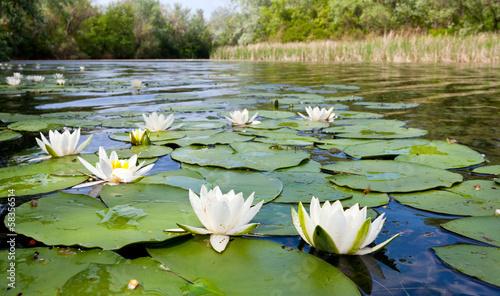 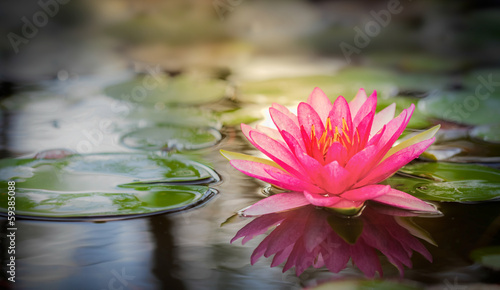 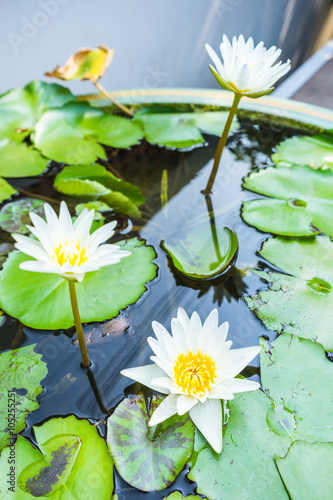 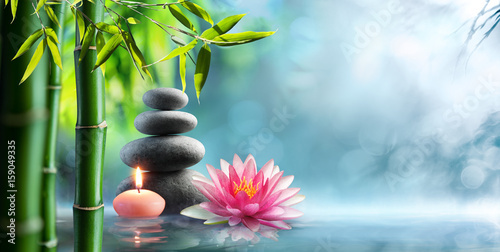 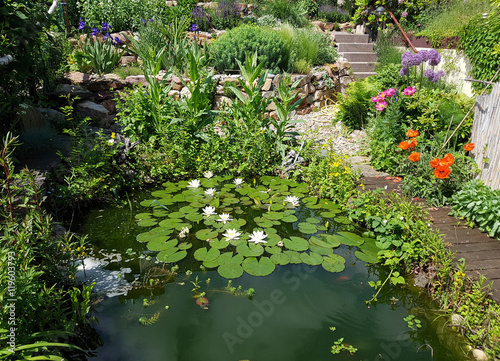 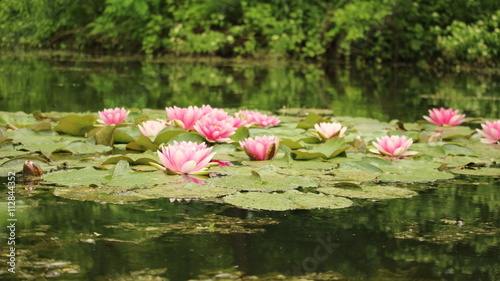 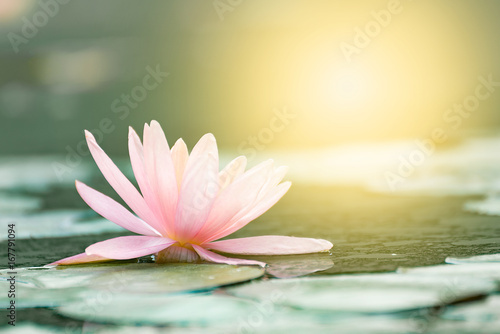 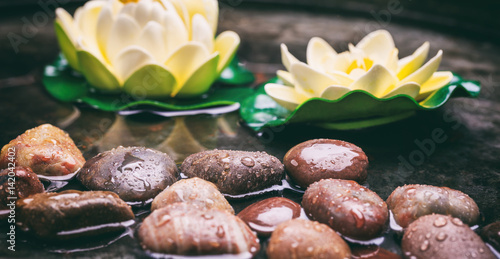 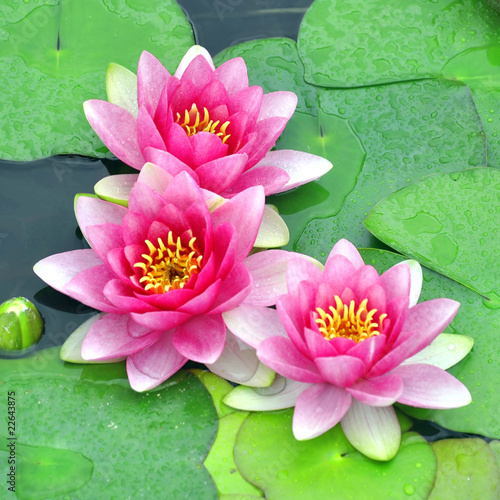 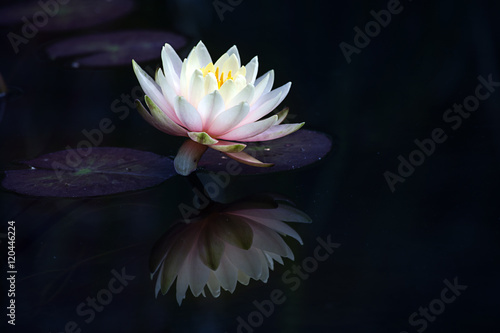 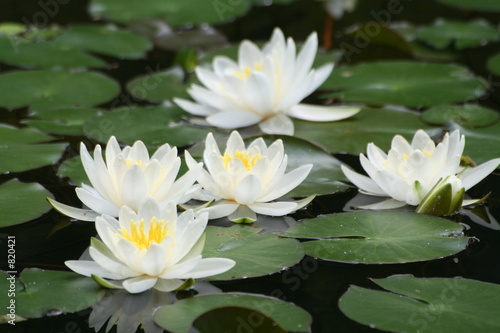 Beautiful lotus flower in pond,The symbol of the Buddha, Thailand. 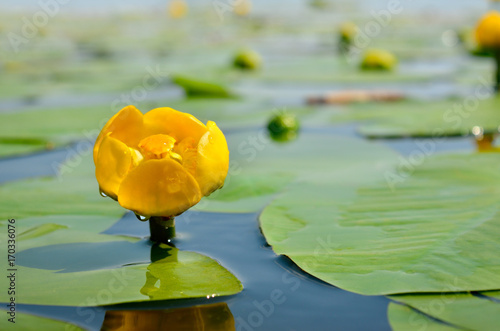 Beautiful yellow Water lily (nuphar lutea) in the clear pound. 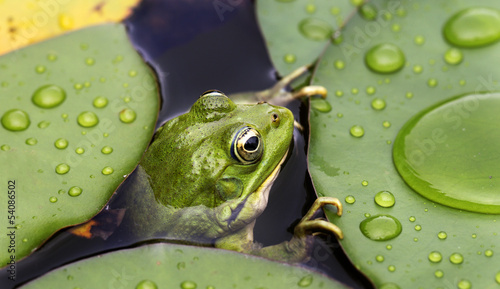 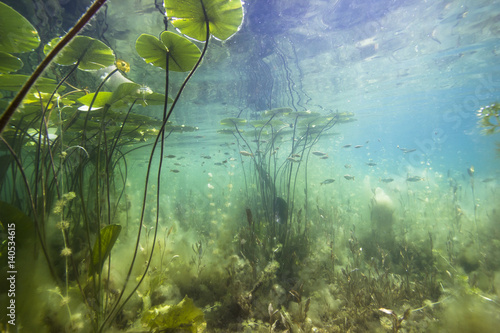 Underwater shot in the lake. 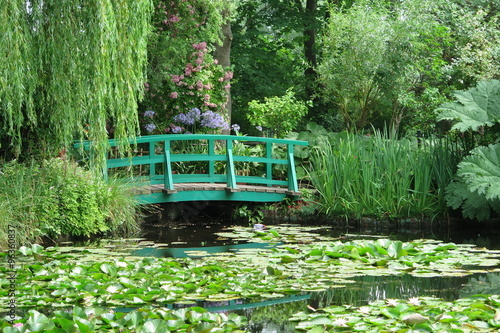 Nature habitat.